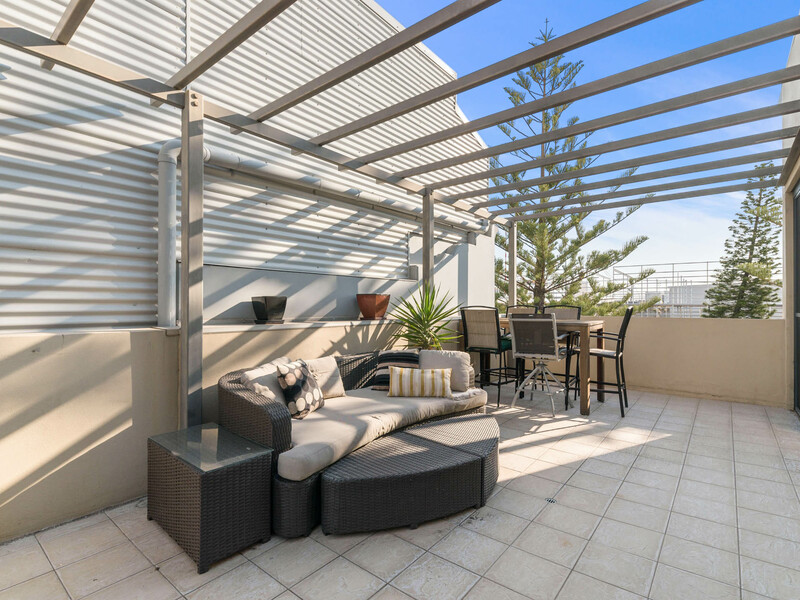 TERRACE FOR DAYS -Are you the kind of person who loves to entertain but has never had the space to host your friends and family at home, well now you do! 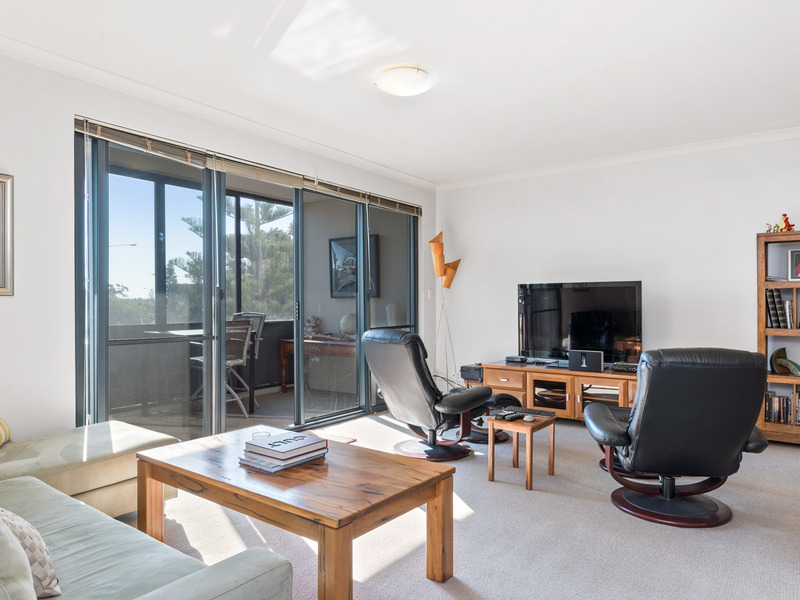 This top floor apartment located just a short car ride out of the heart of Fremantle offers a large wrap around balcony with a terrace, it even has a separate covered area for when the nights become a little fresh. 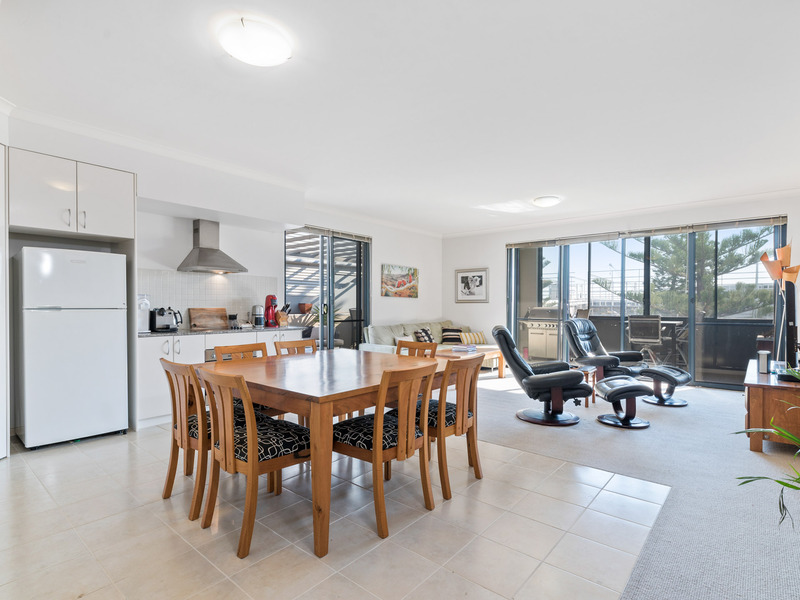 The living area is of a generous size that comes off the kitchen/dining area. 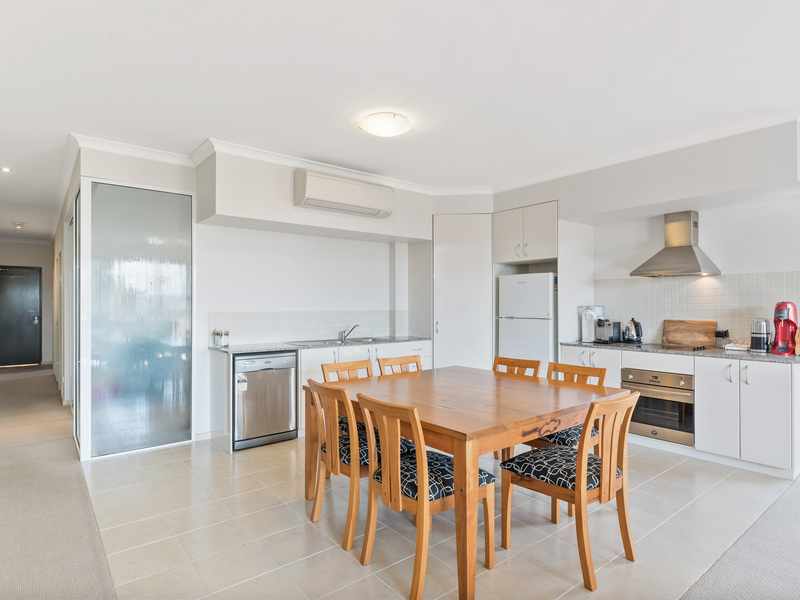 The kitchen offers two separate benchtop spaces, a versatile area to prep your party food. 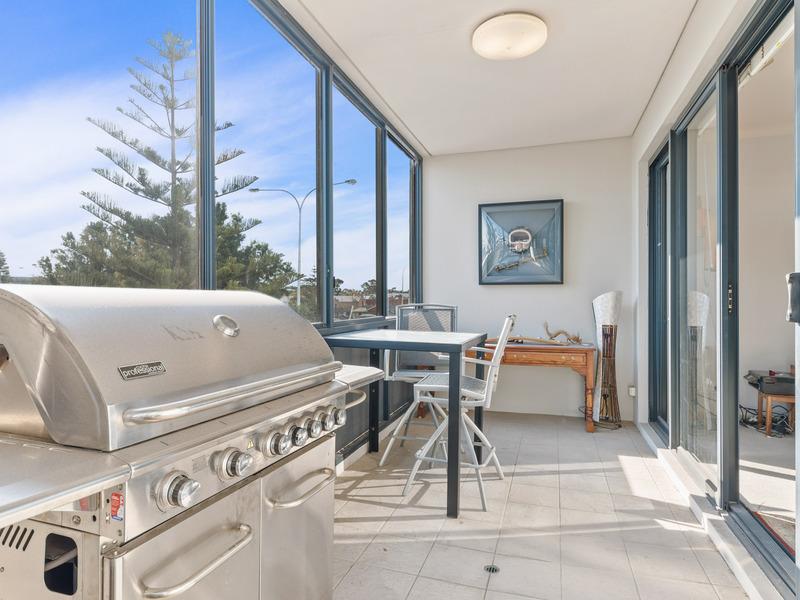 Cooking is made simple with the electric stovetop and oven with clean-up a breeze, just pop it into the dishwasher or use your dual stainless-steel sink. 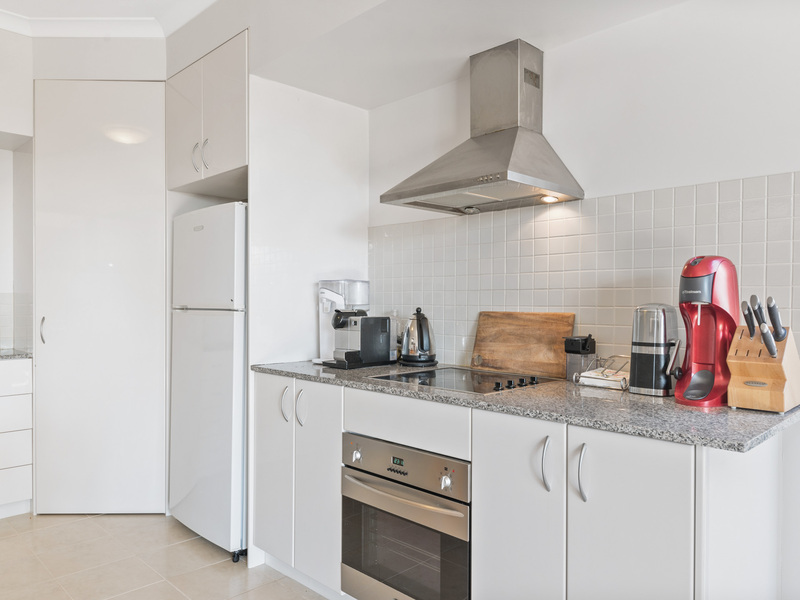 There is plenty of cupboard space with the added extra of the built-in pantry. 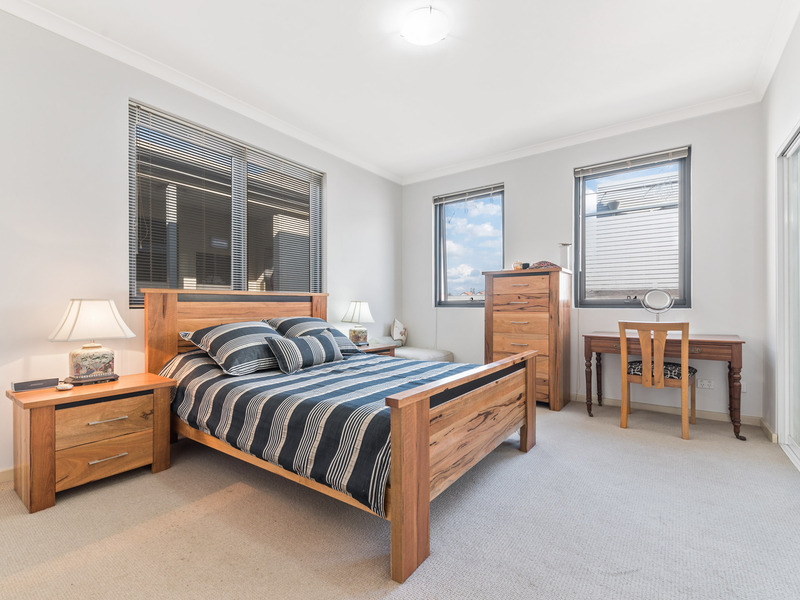 The master bedroom is sure to impress with the large space available for your over-sized bed as well as a large amount of sliding mirrored built-in robes. 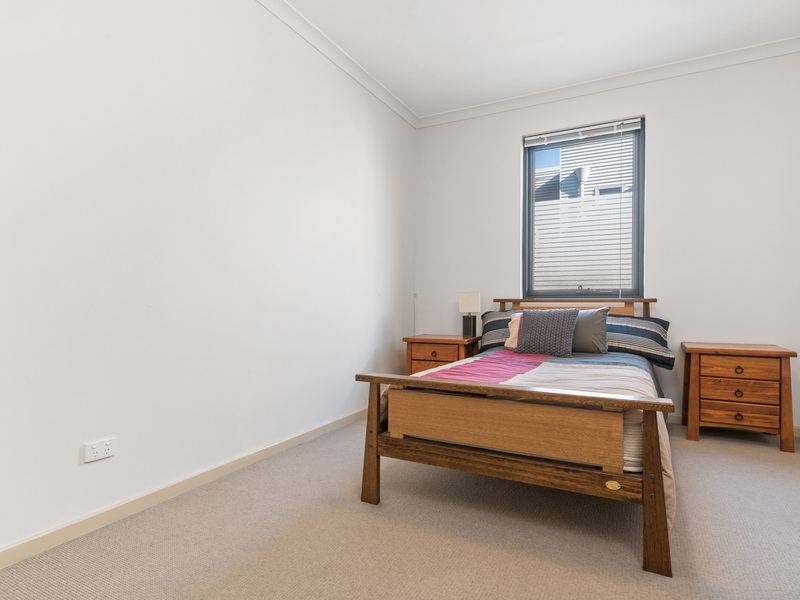 The second bedroom is also of good size or you could use this as your own private study. 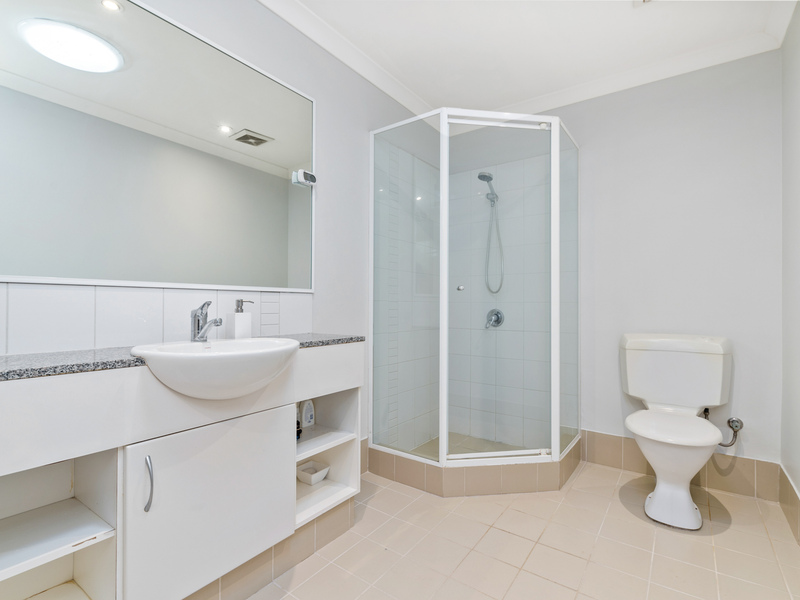 The bathroom is of good size and has a large benchtop space to personalize to your desire, the cupboards are great to hide away some of those extra items when guests come to visit. There are two separate split systems installed, one in the master bedroom and one to living area, you'll be able to control the temperature with the warm weather heading our way. Fremantle has so many things to offer, why not head to the markets on the weekend and see the quirky things our local stalls have to offer. Or why not plan a night out with friends, start with one of the many restaurants on the main strip then hop from bar to clubs all night long, you'll be spoilt for choice. You can even walk to the river from your apartment and try your skills with fishing, who knows what you'll catch. 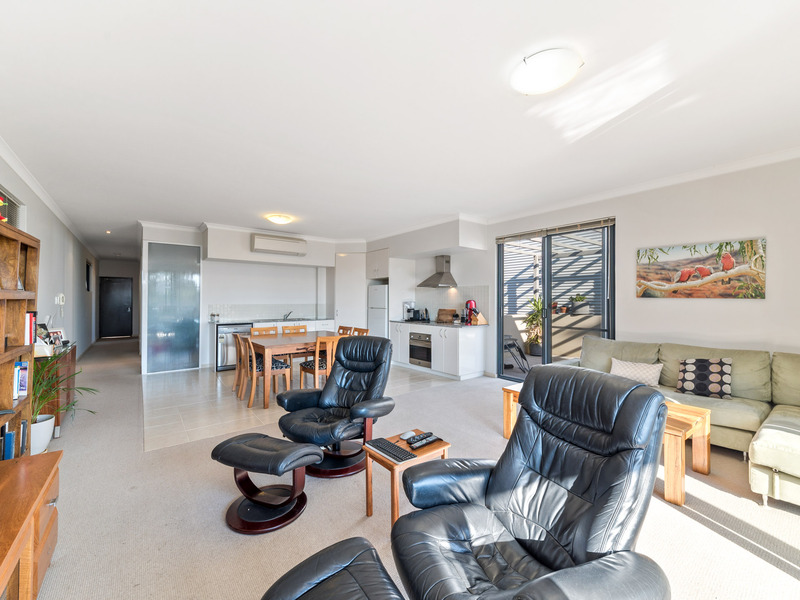 This secure complex is bursting with opportunity and won't last long!